Butterflies are an inseparable part of our Central European environment. 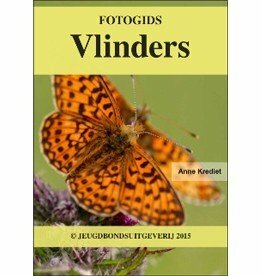 But which species of butterflies we come exactly against in our garden and in the wild? 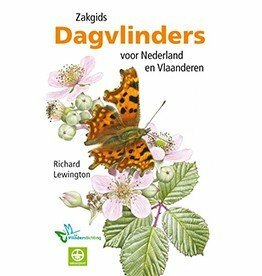 This nature guide covers 180 general and striking native species and in addition more than 90 kinds of caterpillars. The clear division into 13 main groups - each with its own symbol and color - and the use of modern three-step method makes it very easy to identify all species of butterflies and caterpillars by using colors, patterns and drawings. The perfect vlindernaslagwerk!